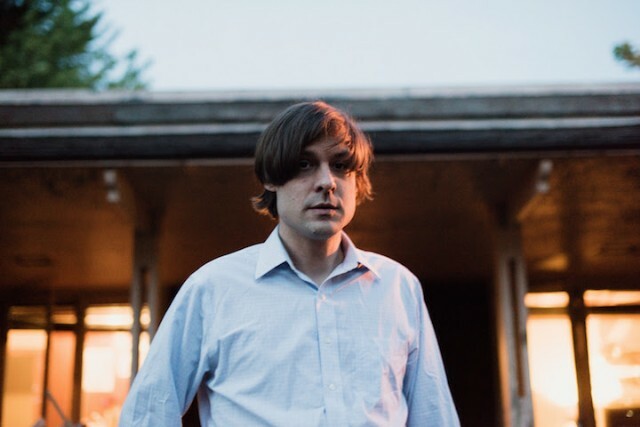 After teasing new music earlier this month, John Maus is back with his first album of new original music since 2011’s We Must Become the Pitiless Censors of Ourselves and his first release, period, since Collection of Rarities and Previously Unreleased Material. 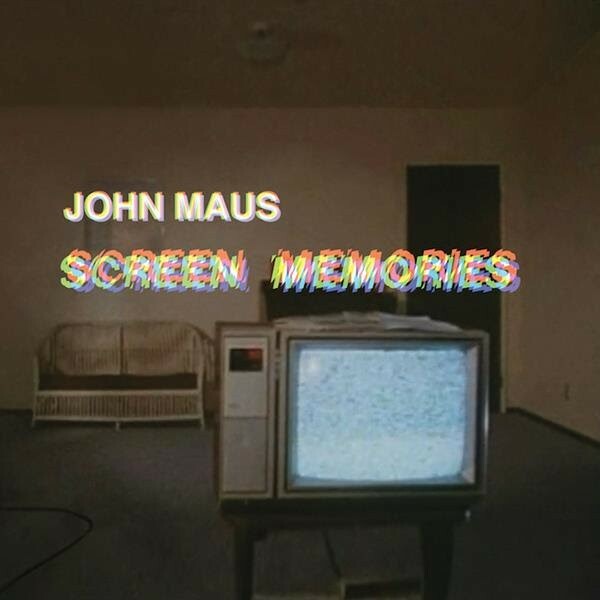 A new LP of Maus tunes, Screen Memories, will be out on October 27 on Ribbon Music. The singer-songwriter has just released the first single from the record, the ominous “The Combine,” propelled by eerie, liturgical synths and death knells from a bell that bridge the gap between Baroque-era classical music and Goblin film scores. The train of new Maus music doesn’t end here, however: The former Ariel Pink sideman is also preparing a LP box set which features a new album, Addendum, that you can only obtain with the set. It also includes an essay and photo book, and all of Maus’ other albums–Songs (2006), Love Is Real (2007), Pitiless Censors, Collection of Rarities, and Screen Memories–which have been out-of-print for a while. You can preorder Screen Memories on LP or CD here, and the full $110 box set, which won’t ship until April 2018, here. Watch the video for “The Combine,” and check out the Screen Memories cover art and track listing, below. SPIN is an affiliate site of Billboard, a subsidiary of Prometheus Global Media, LLC.